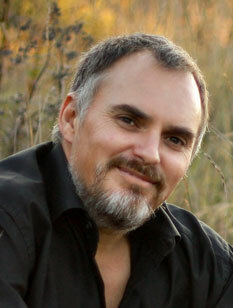 James Blignaut is an environmental and resource economist with seventeen years of experience. He is a part-time Professor in the Department of Economics, University of Pretoria, and director of Beatus, ASSET Research, and JAINSA. He specialises in the restoration of natural capital, renewable energy and economic development. Through ASSET and the other companies he aims to make rural development, conservation, and the restoration of natural capital a reality in sub-Saharan Africa. 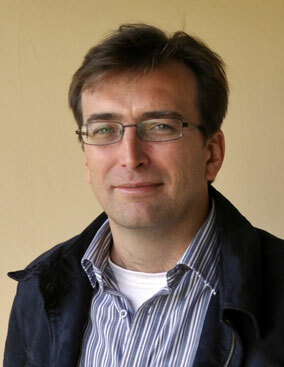 Martin de Wit is Professor In Environmental Governance at the University of Stellenbosch with research interests in the fields of economics, ethics and the environment. James Aronson is a co-founder and co-coordinator of the Restoring Natural Capital Alliance, which works closely with ASSET in Africa. He has participated in and consulted on numerous restoration and rehabilitation projects and programs in Latin America, Africa, the EU, and the Mediterranean region, and published many books and articles on the science, practice, economics, and policy aspects of ecological restoration and restoring natural capital. Formerly head of the Restoration Ecology Group at the Center of Functional and Evolutionary Ecology, Montpellier, France, since October 2016, he is a senior scientist in the Center for Conservation and Sustainable Development at the Missouri Botanical Garden, USA. He works on conceptual and practical aspects of ecological restoration and rehabilitation of degraded ecosystems and fragmented landscapes around the world. He is on the board of directors of the Society of Ecological Restoration (SER) and editor of the Science and Practice of Ecological Restoration book series published by Island Press in collaboration with SER. Unboxed Publishing Consultancy provides services in all the aspects of the publishing value-chain. Unboxed partnered with ASSET regarding the general administration of projects, publishing stakeholder and client communications (such as the annual report and the project reports). 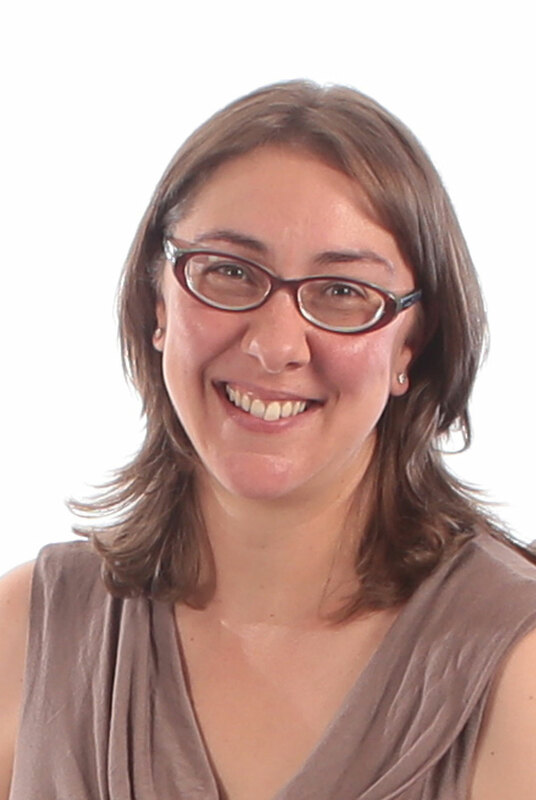 Leandri van der Elst is a copy-editor and full-time member of Unboxed Publishing Consultancy. Doug Crookes is an environmental and resource economist and senior researcher with ASSET Research. He commenced his scientific career in 1998 at the CSIR in Pretoria, then had a stint as a Research Associate in Imperial College London’s Renewable Resources Assessment Group. His PhD was on restoring natural capital and has worked as a consultant for a number of years before joining the Asset Research team. Shepherd Mudavanhu is an Agricultural Economist. He specialises in agricultural and economic policy, environmental and resource economics. He has worked as a logistics assistant at DAMCO Logistics focusing on fruit exports. He has also worked with ASSET Research as a Masters research intern; investigating the impact of economic policies and instruments on the uptake of conservation agriculture in South Africa. 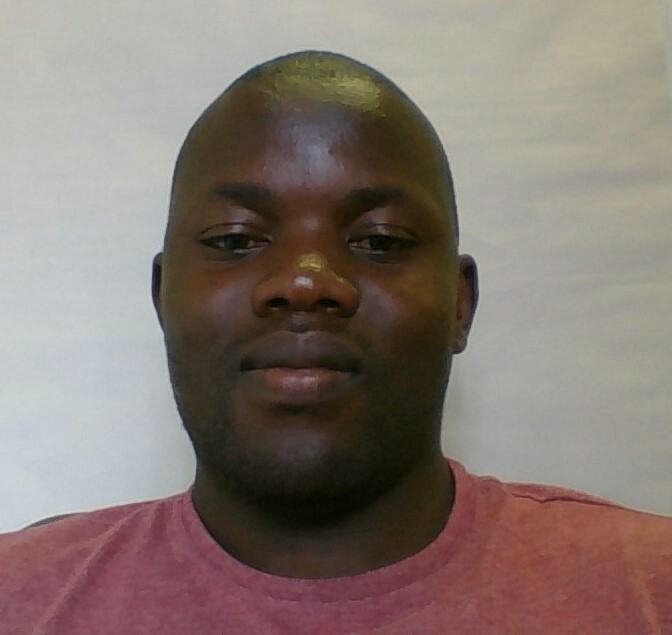 Currently he is working as a junior researcher at ASSET Research working on a resource economics project. 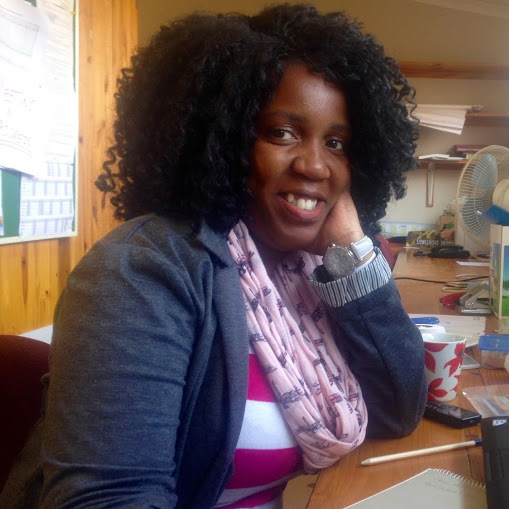 Thulile Vundla, is a newly appointed Environmentalist working for ASSET Research as a researcher. She holds qualifications in Environmental Sciences and Ecological Sciences. She has been involved in capacity building and environmental governance and decision making. Her current role at ASSET is as a research intern estimating the benefits and costs of early restoration. Her interests are in wetland governance and policy. She brings a different more environmental perspective to the team. 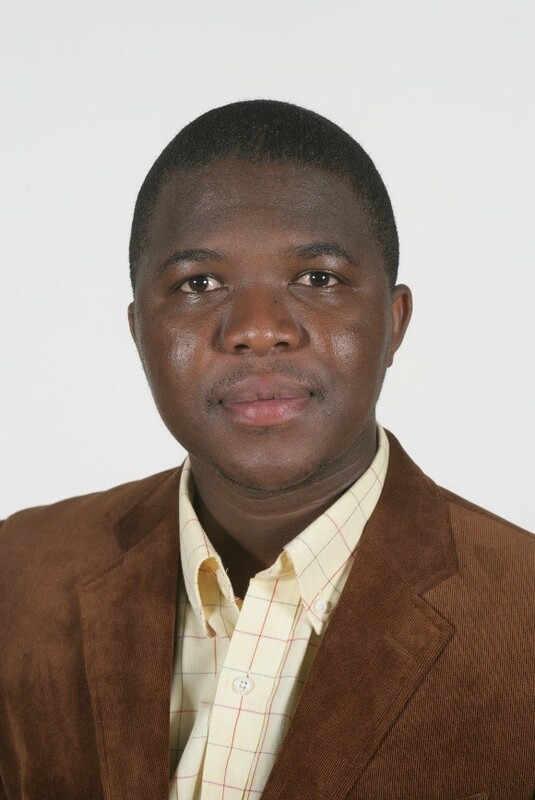 Tshepo Morokong is a transdisciplinary researcher. He is one of the first graduates who completed a post-graduate certificate in Sustainable modelling offered by Rhodes Business School. He is also one of the first five post-graduate students enrolled in a new MSc Sustainable Agriculture at the University of Stellenbosch. He has worked in the financial, education and environmental sector. He is currently working as a junior researcher at ASSET Research, focusing on natural resources economics. 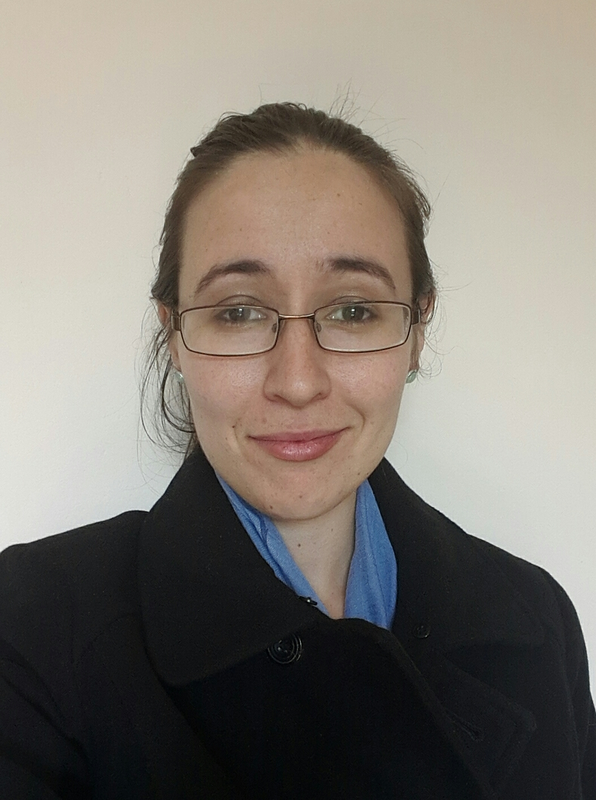 Rozanne Bester, a University of Pretoria Mcom Economics graduate, is carrying out a five year systematic study of the form, use and value of Interdisciplinary Research and System Dynamics Modelling as these currently exit (within and beyond the Academic System). As an intern at ASSET she models plausible evolutions in human/household behaviors in response to various environmental/development projects.